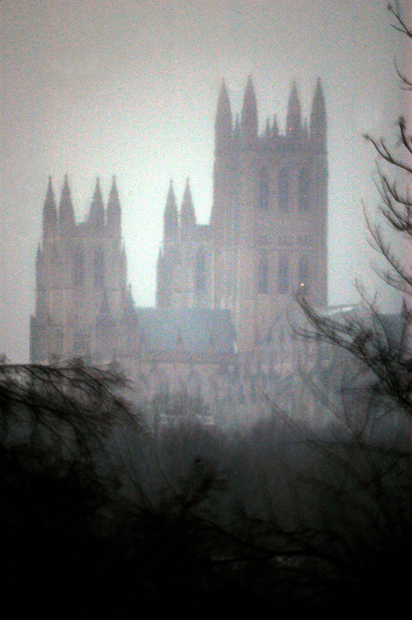 This is the National Cathedral from Kilbourne Pl NW. All morning we had snow and all afternoon it rained lightly. My brother-in-law from England, Brian, would like this weather. He lived with my sister in Los Angeles for about a decade. They just recently moved to Eugene, Ore. He never liked the heat in L.A. I bet they're having similar weather to the District now, or better yet ... worst! There is something the English appreciate about being in an uncomfortable or harsh environment. The constant drizzling rain. I like rain. I like sun too.